More than 30 fruits, veggies & grains. Are you confident that you’re getting that variety from your diet alone? And are your children? 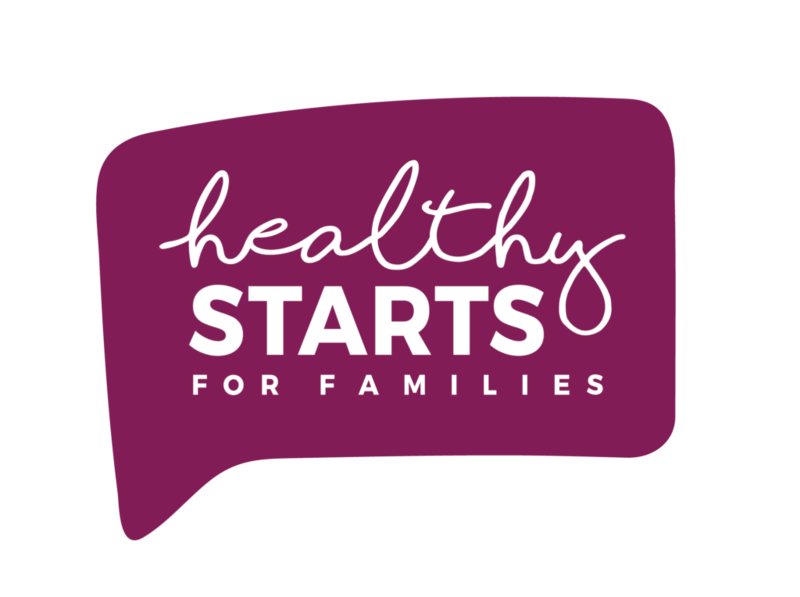 If you’d like some help getting good nutrition into your family, please click the button below. You’ll also learn how to get Juice Plus+ FREE for your children or grandchildren!